Although I absolutely love the Duac cream I bought and think that it’s very effective in drying out acne, I realized that as much as it’s a good cure, prevention is still the key. 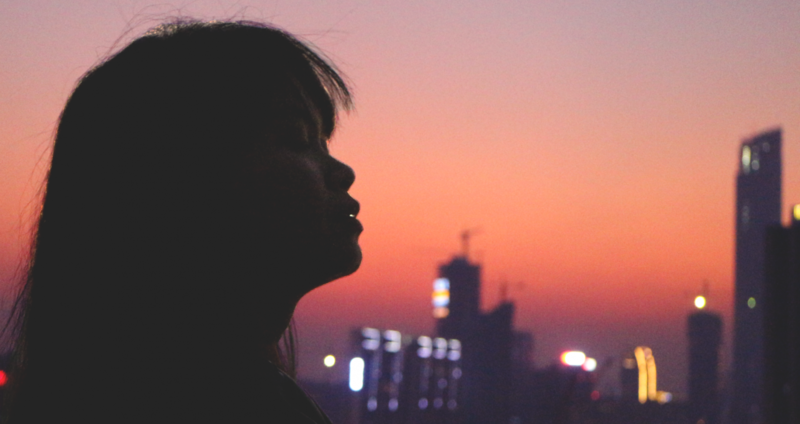 Without proper prevention, it’s like fighting a never-ending battle with pimples. They just keep popping out then I have to kill them again with the Duac. Messy cycle! So, after realizing this, I finally switched from my Shisheido facial wash (which was absolutely disappointing) to one of my old favorites – the St. Ives Blemish and Blackhead Control Facial Wash.
CORN KERNEL MEAL is actually flour ground from dried corn. It’s a soft, but gently powerful all-natural exfoliant that promotes skin cell turnover and regeneration. Cornmeal makes softer-feeling, fresher skin possible. WALNUT is known for its hard shell, but when it’s ground, it becomes an amazingly effective, all-natural exfoliant ingredient in our scrubs. Not only are walnuts plentiful on the planet, they also help newer, healthier skin come to the surface. Well, the thing I love most about this facial wash is the gentle and natural exfoliants that scrub away dead skin cells from the surface of the skin. Through the past months, I have been feeling the urge to exfoliate because of all the accumulated remnants of old pimples and makeup. That’s why it seemed like the perfect time to go back to using this product. Also taking into consideration the salicylic acid (well-known zit zapper) it contained and the added nourishment from its other ingredients, it appeared to be the answer to my acne problems. As I have mentioned before, I have been breaking out a lot since last September. As expected, it didn’t disappoint. I have also used this product back at university when stress and late nights were causing me to break out too and it was also very effective then. However, it took about three weeks before the results became evident. I started using this during the third week of December last year. I chuck out my toner and moisturizer and used this product alone every night before I went to bed and every morning while taking a bath. For the first two weeks, I needed the help of the Duac cream to dry out some pimples. After that though, I didn’t have a need for the Duac anymore since no more new pimples appeared. During the times when I felt like my skin’s drying out a bit, I resort to putting on my moisturizer. Right now, a month after, my face is so much clearer. All that’s left are the dark spots from old spots, which will hopefully disappear in a few weeks. I’m recycling an old photo I took for my Mary Kay review. Here, you can see the remains of dead pimples on my forehead and on my cheeks but other than those, you can’t spot any new ones. Sometimes, it’s best to stick to old favorites. They’re favorites for a reason. At about PHP190+ (can’t remember the exact price) for 170g, it’s way cheaper too than my old facial wash but does the job better. Haha. True. True. Feel ko super “clean” with the bigger beads. Especially the corners of the nose. 🙂 Haha. we only have ponds facial wash at home, pero sometimes soap and water pa rin gamit ko. 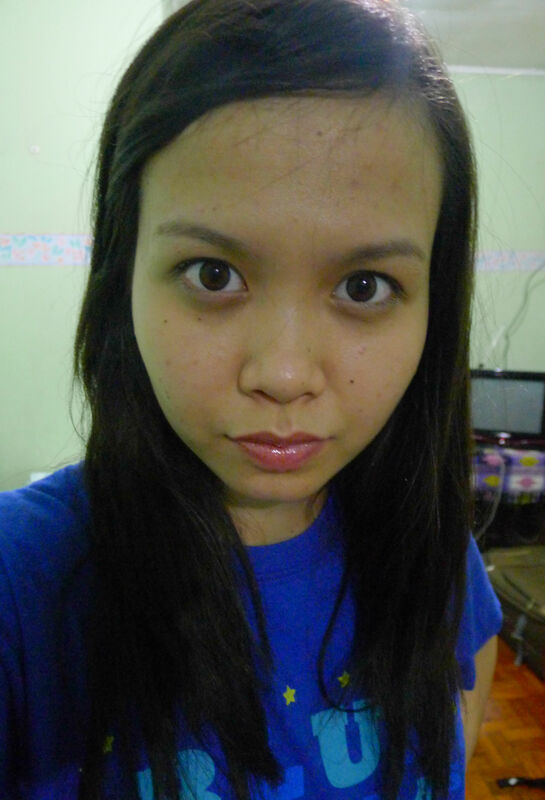 =) but this year, i will invest on facial wash and moisturizer because í’m getting old na. hehe! i need to take care of my skin. i am an avid user of st yves eversince.we were meant for each other. I was using the same product before and I absolutely love it. 🙂 It’s a bit costly but worth it. Where’s your latest pic after using facial wash? Women, ladies are very particular with their faces. For men, there are some who are also very delicate with their faces. In my present age, I don’t remember that I’d used a facial wash. what I only knew that I used bathroom soap. Is this good for men too? I noticed there are products for men as well . I use ponds pero I get pimples kaya i stopped using it. Yung black na ponds. Nung nagsafe guard ako na white natuyo agad haha. pimples were always been a problem until i stopped considering them as one… they just disappeared (lol)… well cleaning prevents it, agree. good to know you found a product that works… Yahweh bless. That’s great reviews! My face is very sensitive from soap, facial wash, facial scrub. 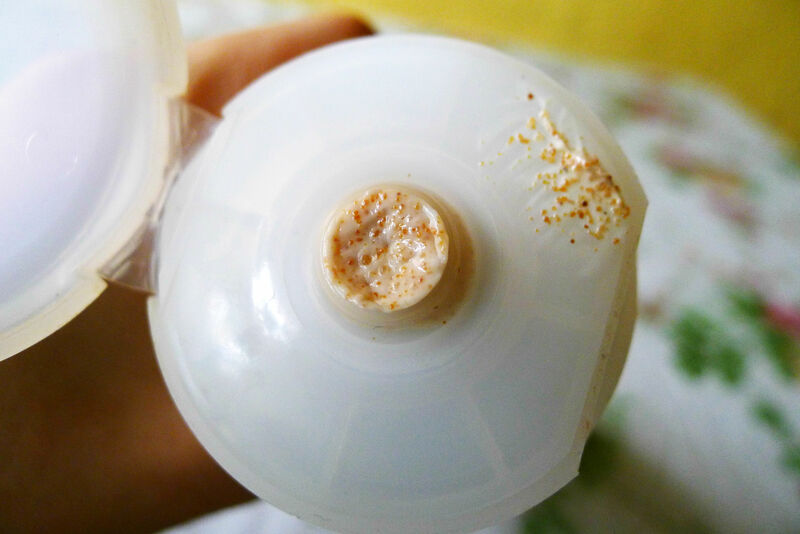 But when I used Maxi-peel as in hiyang na hiyang ang mukha ko sa facial cleanser nila. At ang kutis pa ng mukha ko. Kaya doon na ako sa nakasanayan ko na. Wala na akong maxi-peel dito kay facial wipes na lang ang gamit ko. Apricot and walnut are both effective, based on my exp. i love st. ives products too! 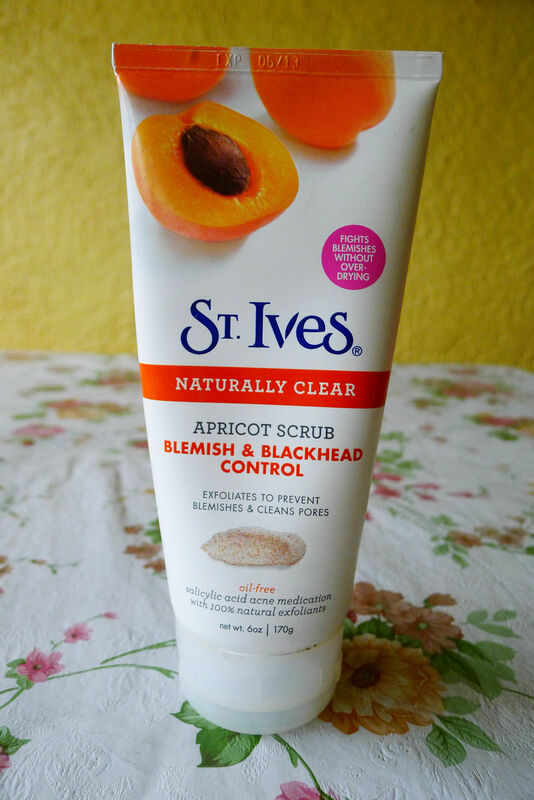 its good for the skin and also not tested to animals..
St. ives is a reputable brand you can’t go wrong with it. it’s my luck I guess, that I don’t have much pimples even how stress I am..perhaps the reason also why I think of trying out facial products..
Madaam Mich. Hndi ba nakaka-lessen ng Pimple marks ang St. Ives? And ilang weeks nagda-dry out(disappear) ang mga pimples? Hi Mich! I read a lot of good reviews about this product and it convinced me to try this, Just ask lang po, you can use this product for twice and even trice a week right? so what is the good other facial wash na pwede mo pang gamitin na hindi mag conflict with the st, ives? Nope, I have an oily skin with big pores, prone in acne. That is why I tried different product that can help me with my skin problem. aww that’s too bad 😦 Skincare is really tricky because we all have different skin types. Hope you find a product that works for you! St. Ives Blemish Control .. san po nakakbili ? saan po ba nakakabili nito? Kelan mo to nilalagay sa face mo?twice a day?